Windows PCs Do More. Just Like You. Windows is your partner in making things happen. 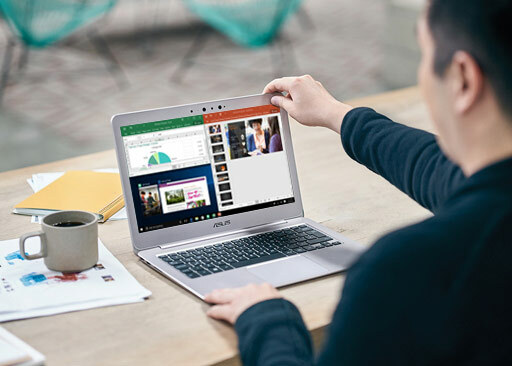 Get faster start-ups, a familiar yet expanded Start menu, and great updated ways to get stuff done even across multiple devices. You'll also love the innovative features in security, the latest browser, plus Cortana, the personal digital assistant who helps you throughout your day. Immerse yourself in a new reality with a range of affordable, innovative Mixed Reality headsets that pair with your Windows Mixed Reality-ready laptop. Instantly access Inking from anywhere in Windows Ink-enabled apps. And powerfully pair Inking with Office to easily create and edit content. Pen accessory may be sold separately. Skip the password and log in with a look or a touch — it's fast and enterprise-grade secure. 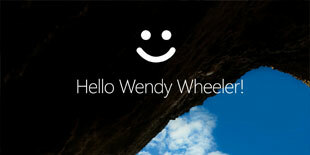 Cortana answers questions and completes basic tasks to help you with your day. 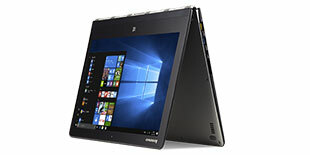 Answer a few simple questions to find a Windows tablet, laptop, touch-screen laptop, 2-in-1 laptop, or all-in-one desktop. 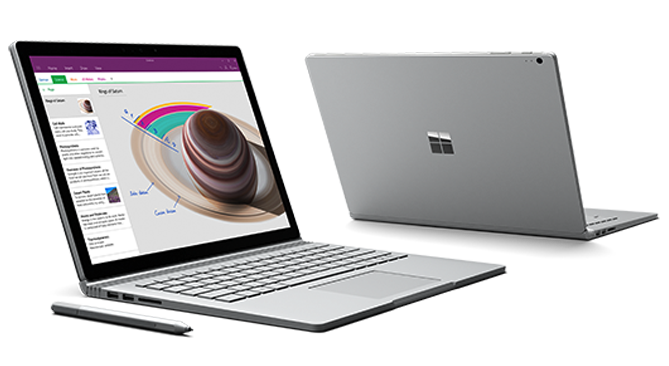 Surface Book, Surface Laptop, Surface Pro, and Surface Studio are in a category of their own. A laptop that transforms into a tablet, designed to work as hard as it plays. These models cover the essentials for immersive PC gaming. A sleek, light machine with a range of dazzling graphics and serious power. Tablets are thin, ultra-portable and designed for touch. 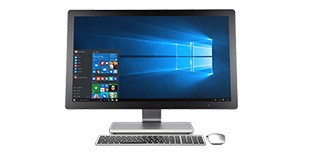 It's a desktop that houses everything inside the same piece of hardware as the monitor. Complete, Built-In and Ongoing Protection. Standard. 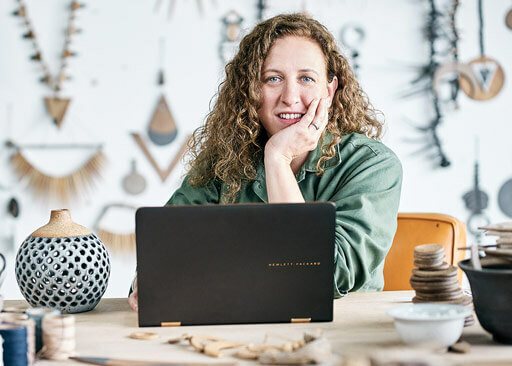 As the most secure Windows ever built, Windows 10 delivers comprehensive protection — including anti-virus, firewall and anti-phishing technologies — for the supported lifetime of your device. This means more security features and ongoing updates to help safeguard you against current and future threats — all delivered built-in at no extra cost to you. 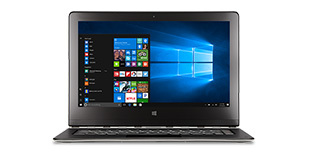 To make sure you have the best Windows 10 experience, Best Buy and Geek Squad® are partnering with Microsoft to offer Windows 10 training sessions. 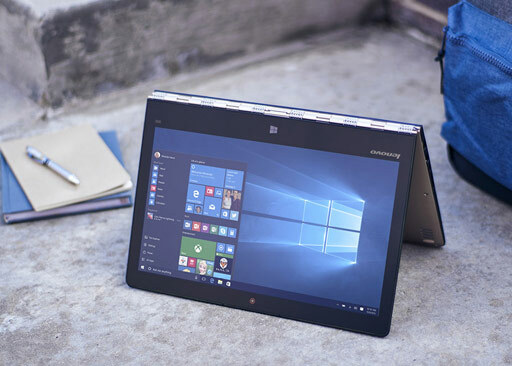 Windows devices are designed to push the limits of what you expect to do into the realm of what you hope to do. That includes processing speeds faster than you thought possible, batteries that don't stop at the end of the day and displays that exceed how you thought high-def was defined. Best duo for doing. Reach new levels of productivity when you run Office apps on Windows. New and exciting features — like Windows Ink44See disclaimer 4 and your digital assistant Cortana1See disclaimer 1, and the ability to use your phone to run Office apps5See disclaimer 5 on a second screen — are great ways to multiply the power of the world's favorite productivity suite. 1. Cortana available in select markets; experience may vary by region and device. 2. Hardware dependent. App experiences may vary. 3. Games, accessories, and media content sold separately. 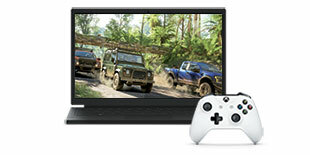 Limited number of games available in 2016 support cross-device play; additional games to follow. DirectX 12 only available with supported games and graphics chips. Check PC to determine graphics chip compatibility. 4. 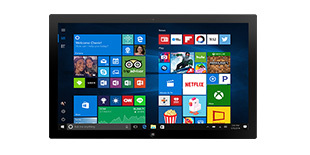 Touch capable tablet or PC required. Pen accessory may be sold separately. 5. Limited to Continuum-capable phones. App availability and experience varies by device and market. Office 365 subscription required for some features.